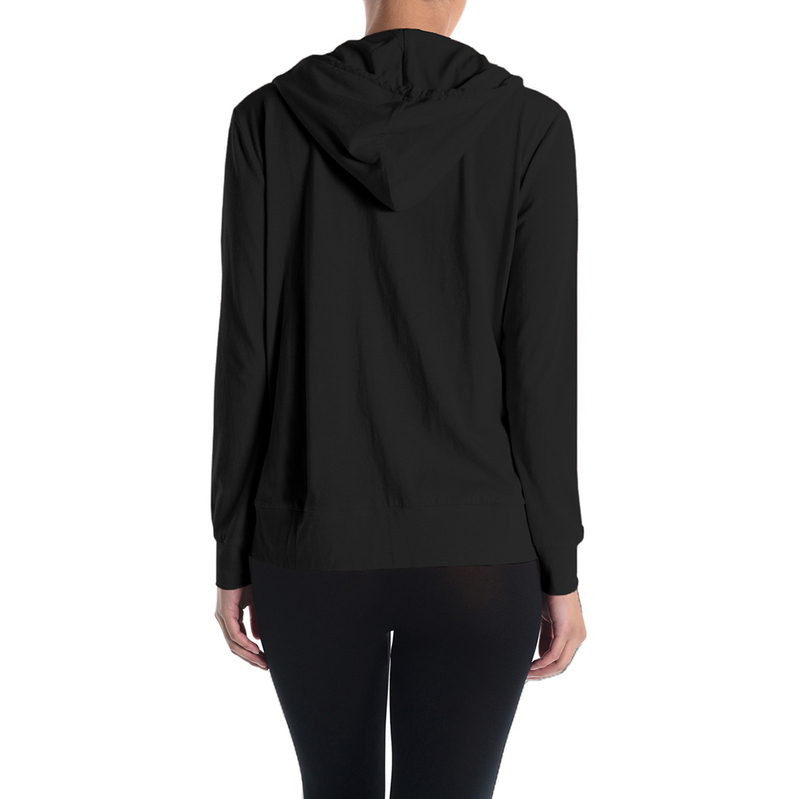 The perfect year-long hoodie Full zip up closure with pockets Perfect with all of your favorite jeans or leggings You can wear to gym, daily activities, or casual for home Suitable for school, work, fitness, running, date, casual, gym, exercising, and daily clothes etc. 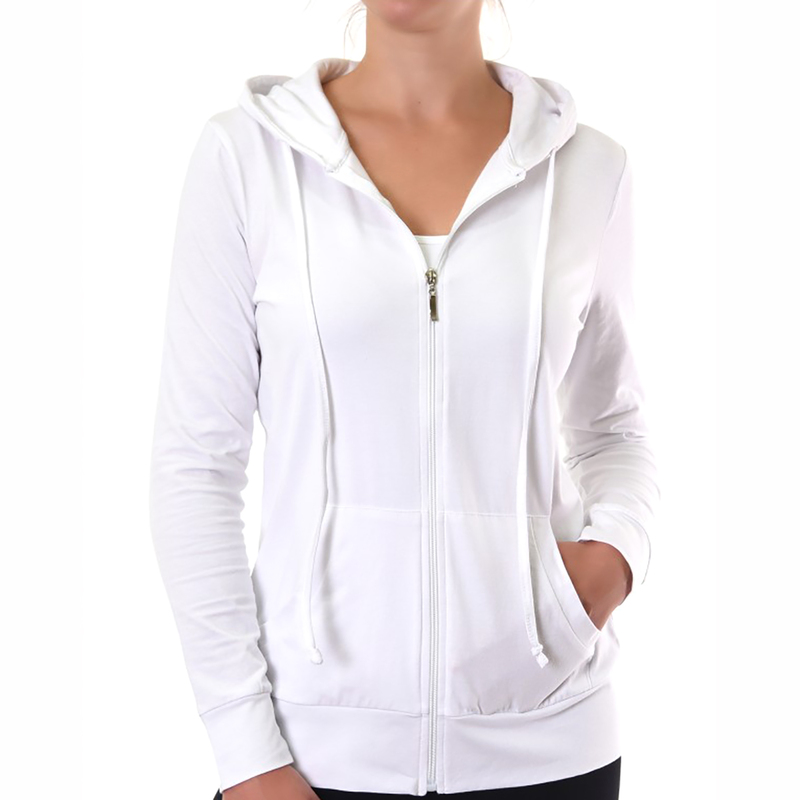 Glass House Apparel women’s fleece full-zip hood features ribbed hem and cuffs. It’s the must-have hoodie that you’re sure to love. 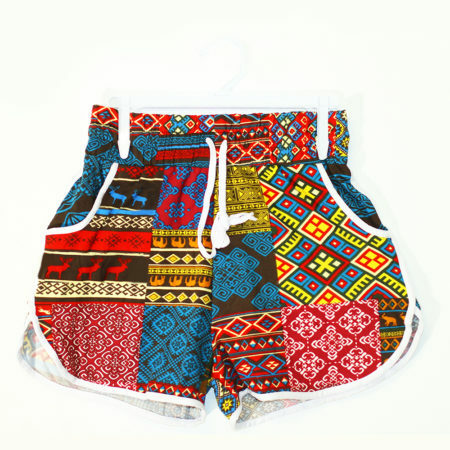 Comfortable for the gym, daily activities, or relaxing at home. 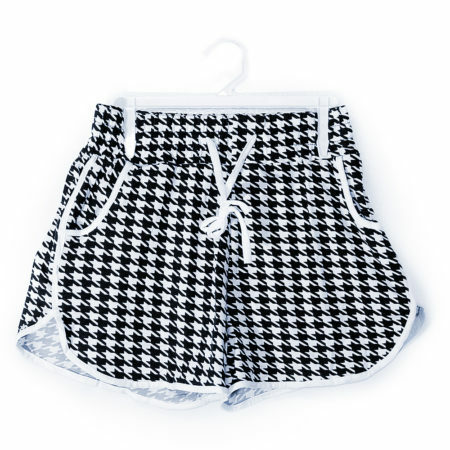 Its ultra soft cotton and zipper keep a light but snug fit. We use the most up-to-date yarn technologies available to create items which are perfect for your workouts and trend right fashion, and good for everyday use. Whether it is a trip to the store or a two hour workout, this hoodie provides extra comfort. Now Available in Plus Size! The perfect year-long hoodie Full zip up closure with pockets Perfect with all of your favorite jeans or leggings You can wear to gym, daily activities, or casual for home Suitable for school, work, fitness, running, date, casual, gym, exercising, and daily clothes etc. 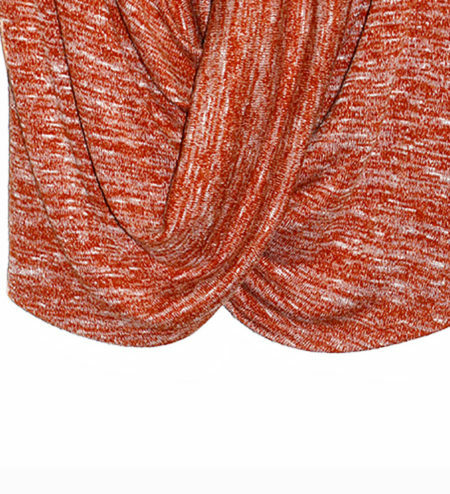 Please note Charcoal Hoodie material is 60% cotton, 35%, polyester, 5 % spandex. ty really fast service the hoodie is great. great jacket!!! super fast shipping!!! Women’s casual comfortable lounge socks. 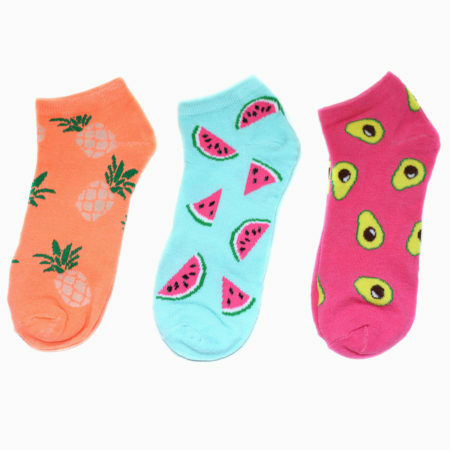 These fashionable low cut socks are the perfect complement to your sneakers. Super ultra soft for long hours and relaxing at home. Fun and Vibrant to Classy designs! Athletic cut in elevated prints becomes a transitional piece PERFECT FIT – Available in Small/Medium (0-6) and Large/X-Large (6-12) for a perfect fit. Comfort, from day to night. Women’s cardigan sweater, great fashion from a day time or night time function. 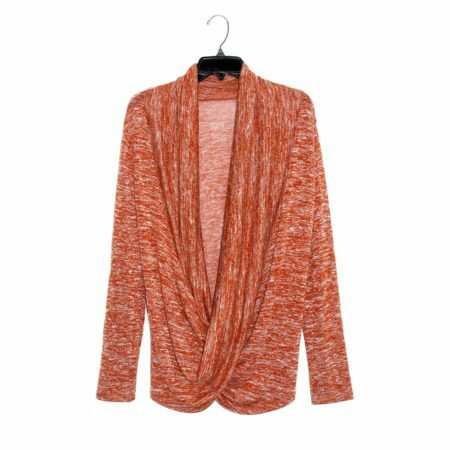 This Open-front Long Line wrapping style Cardigan will compliment any ensemble for most any occasion. Also perfect for summer nights. Soft durable and made of premium material, and are essential for work, play or just simply relaxing. One size fits most. 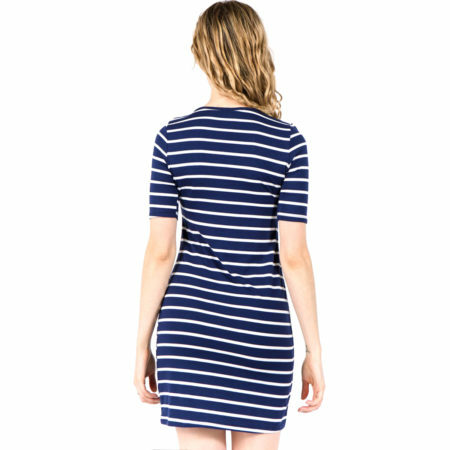 Perfect for wearing under a dress or tunic.